If something happened to you, who would inherit your estate? Or who would be named guardian of your children? Our professionals can create or update an estate plan that legally documents your current intentions and directives, protecting your family and ensuring your plans and wishes are followed. 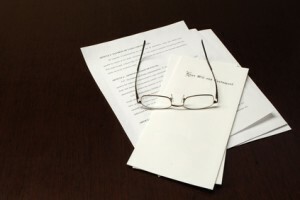 Estate planning allows you to manage the difficult decisions of tomorrow, today. We will create a comprehensive legal estate plan that takes into consideration your unique family situation, financial circumstances, and your personal beliefs and wishes. Our estate planning practice involves providing legal services for potential incapacity and after-death situations. Our planning services focus on estate and income tax minimization, asset protection, wealth transfer techniques, and the transition of family-owned businesses. 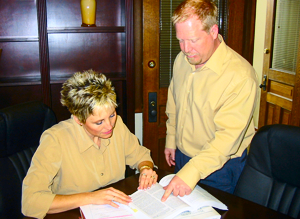 We prepare the wills, trusts, and other documents needed to implement comprehensive estate plans for our clients. We also assist in planning for distributions of individual retirement accounts and other retirement benefits. Our attorneys have extensive experience with estates involving complex business ownership and high profile clients with large estates, ensuring that all possible scenarios are considered in developing the best possible plan with our clients. Our post-mortem services include probate and trust administration, arranging for the preparation of estate tax returns, and counseling fiduciaries and beneficiaries. 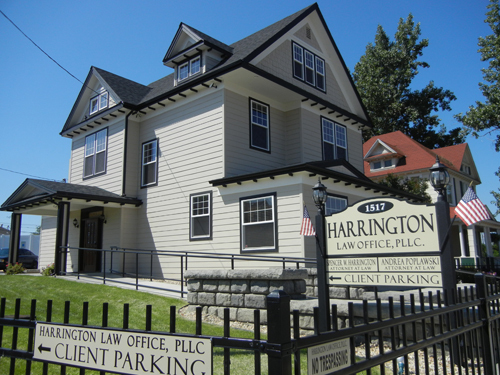 Working with a Harrington Law Office estate planning attorney, you will be working with an experienced professional committed to helping you establish your plans and translate them into legal format. This resource can be invaluable as situations in your life and family change. Harrington Law Office attorneys can help you navigate the confusing and often overwhelming task of planning your estate.